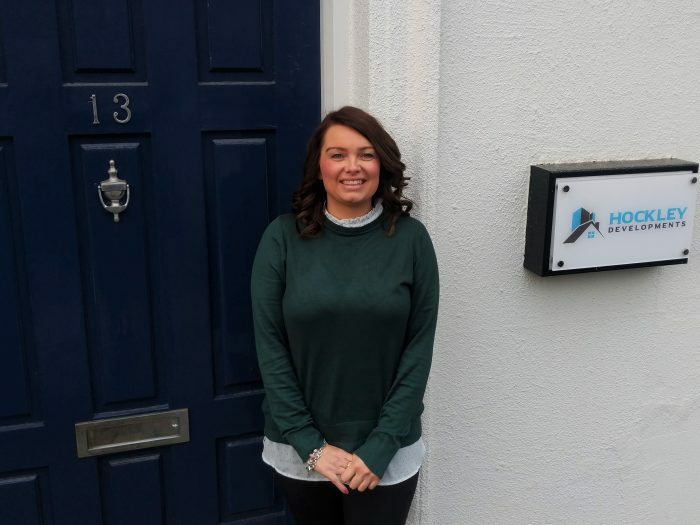 Residential property development company, Hockley Developments, has appointed Jo Callaway as their new Sales Manager to manage the increasing number of enquiries and reservations they are getting across their developments in Nottingham. Jo comes with an excellent background, having worked in estate agency for 10 years, and most recently being a branch Manager at Haart in Newark. Jo Callaway said: “I am excited to join Hockley developments, and to be a part of a growing business. “I was attracted to the business because of the affordable housing available to first time buyers and the Help to buy scheme availability. “Having worked in the Estate agency industry for over 10 years, I have seen First time buyers struggle to get onto the property ladder, so it’s a great pleasure to be able to offer affordable, stylish properties to young professionals in Nottingham.